Three’s a charm for crushed and screened aggregates supplier Road Metals, which has just bought its third load volume scanner from Loadscan to accurately measure the amount of material it carts on the job. 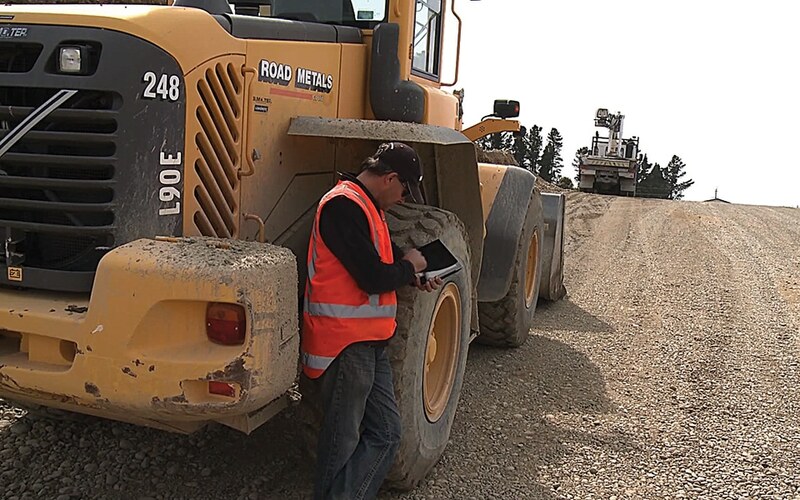 For many major infrastructure projects on the horizon in Australia and New Zealand, such as the Western Sydney Airport – the development of which will require moving more than 20 million cubic metres of earth – the ability to tally the movements of materials onto, off and around site is a key logistical challenge. From large excavation projects such as Melbourne’s Metro Tunnel, through to smaller civil projects the need for a system that can accurately tally the movement of aggregate and spoil being moved on, off and around worksites stems from the civil construction industry, where engineering materials for the construction of roadways, subdivisions, landfills and buildings are tendered, scheduled and paid for using volume measures. 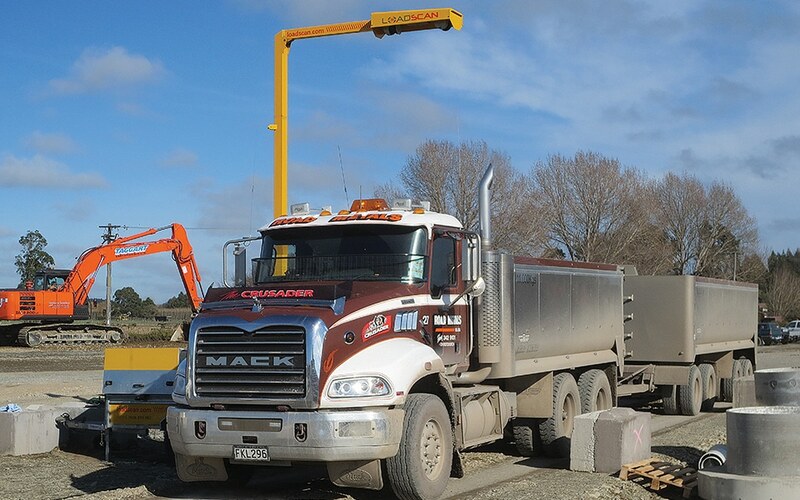 For Road Metals, a specialist in the supply of crushed and screened aggregates in New Zealand, it selected a load volume scanner (LVS) from manufacturer Loadscan to overcome these logistical challenges and accurately measure the amount of cubic metres of gravel it carts to each contract. 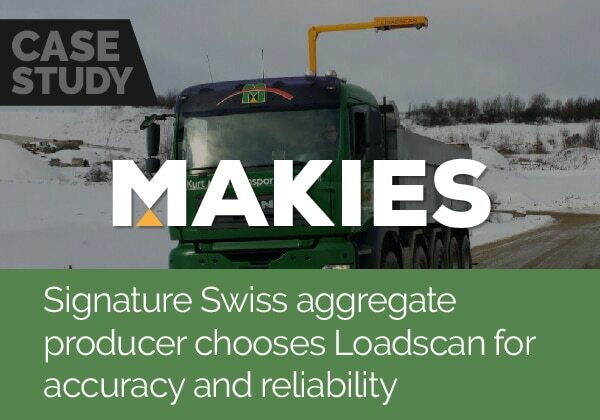 “At Road Metals we are so impressed with Loadscan’s LVS that we bought another one within three months and a third one a year later,” Murray Francis, Managing Director at Road Metals, explains. Loadscan’s LVS system utilises laser scanning and RFID technologies, combined with software that creates 3D model images of trucks, to measure the exact volume of the material loaded in a truck or trailer bin. “There are several features I am especially impressed with. It is easy to set up and use and it’s easy to shift its location. It doesn’t need to be manned and we can check at any time on-line to see what the production is and the times of delivery. It sends all the information to our computers for invoicing,” Mr. Francis says. Road Metals purchased a mobile and portable LVS. The self-contained mobile truck measurement unit can be driven to a site and be fully setup and operational in as little as 45 minutes. 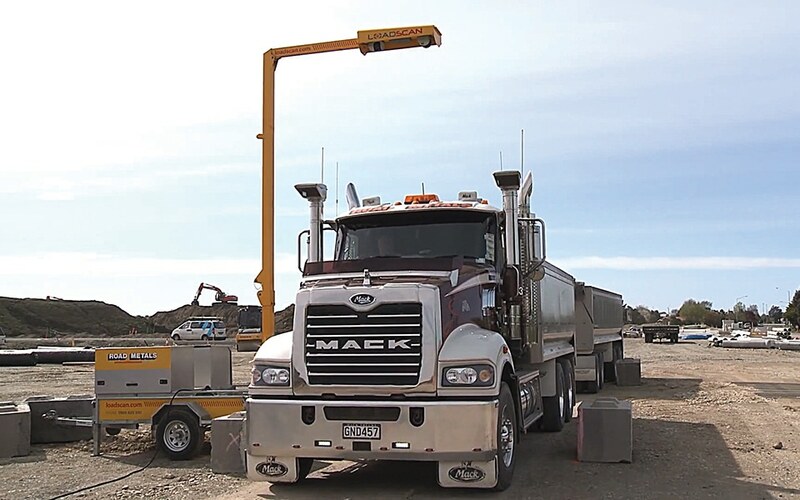 The portable LVS is designed for large or long-term portable truck measurement projects where there may be the need to move the load scanning location. The unit is mounted on a precast concrete mounting block making it easy to move around site by forklift or by lifting from its mounting points. Load volumes are traditionally computed from bulk densities (mass/volume ratios), but this method can be inaccurate, according to Loadscan. 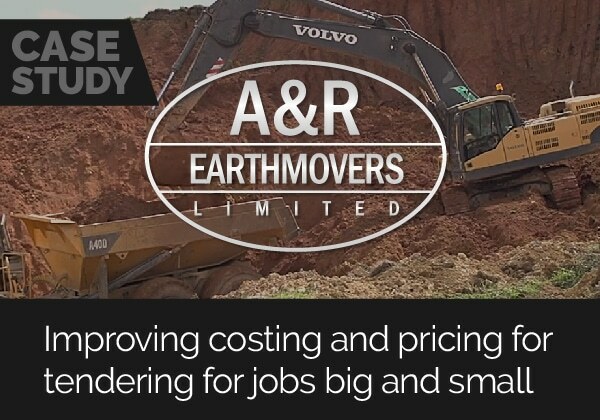 It is also labour intensive and time consuming for the contractor who receives product purchased by volume measure to manually level and check each truck load. The LVS system uses high quality components and, according to the manufacturer, are the only lasers available that pass the stringent metrological and accuracy testing required for Trade Approval with tested and proven accuracy of +/- 1%.